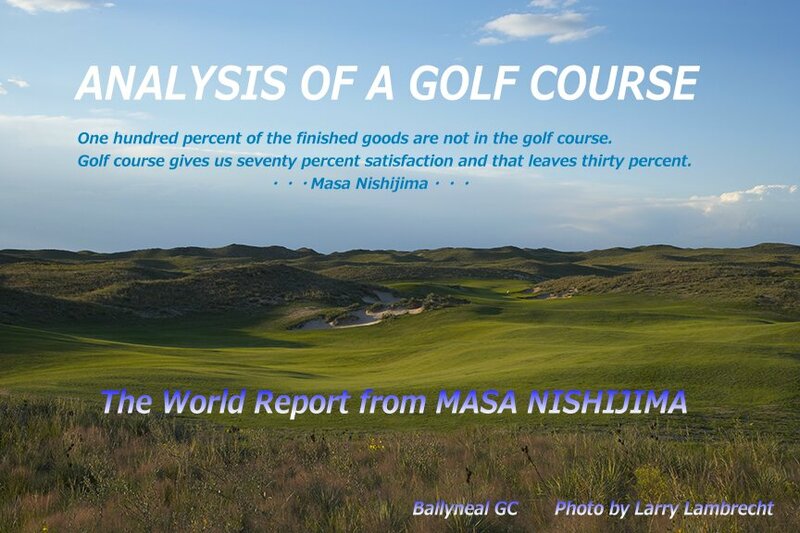 ・・・・ANALYSIS OF A GOLF COURSE・・・: Victoria GC return to TOP100 2013? Victoria GC return to TOP100 2013? 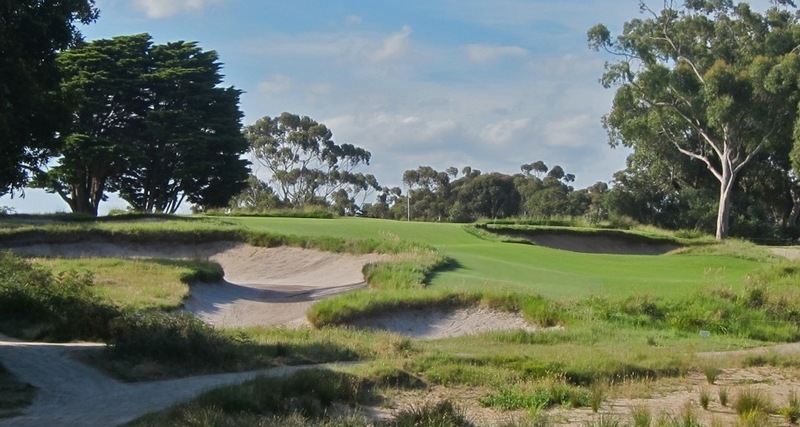 Victoria GC AUS was listed in GOLF Magazine Top100 in the world until 1997. They did a wonderful restoration past two years. My friend's Darius Oliver said.
" Victoria is a wonderful old golf courses in great shape right now. It deserves a place on the Top 100 World." We should visit Victoria again. Merry Christmas & Happy Holidays ! !